Renting in Evanston: What will $2,000 get you? Curious just how far your dollar goes in Evanston? 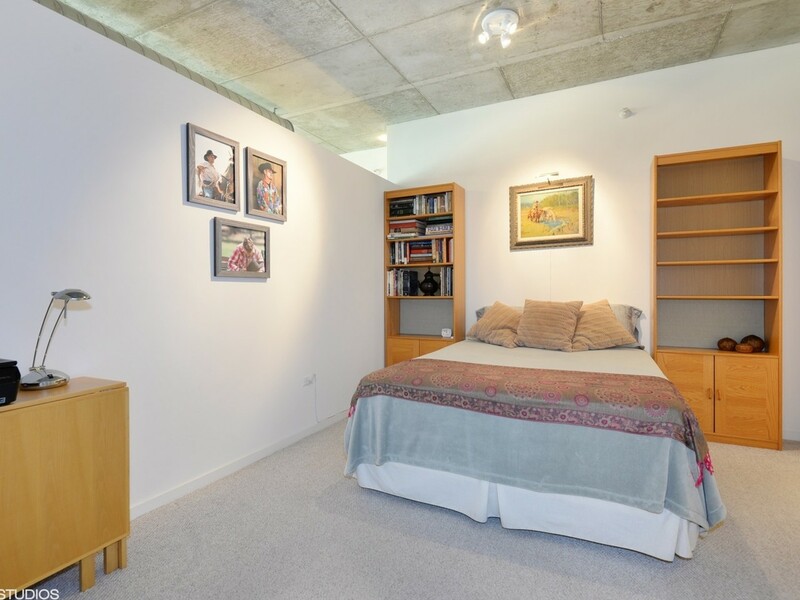 We've rounded up the latest rental offerings via rental site Zumper to get a sense of what to expect when it comes to hunting down a place in Evanston with a budget of $2,000/month. Hoodline offers data-driven analysis of local happenings and trends across cities. Links included in this article may earn Hoodline a commission on clicks and transactions. 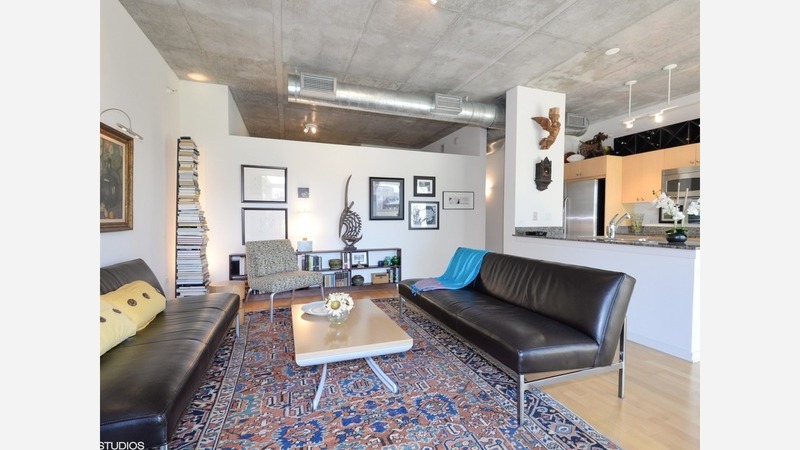 Listed at $2,000/month, this 504-square-foot studio apartment is located on Emerson Street. Building amenities include on-site laundry, garage parking, outdoor space, a swimming pool, a fitness center, an elevator, storage space, secured entry, on-site management and a residents lounge. In the unit, expect hardwood floors, large windows, wooden cabinetry, a dishwasher and stainless steel appliances. Pet lovers are in luck: cats and dogs are allowed here. According to Walk Score, the area around this address has excellent walkability and offers many nearby public transportation options. Next, there's this one-bedroom, one-bathroom residence located at 1580 Sherman Ave. It's also listed for $2,000/month. Building amenities include garage parking, an exercise room, a swimming pool, a spa, an elevator and extra storage space. In the unit, there are hardwood flooring, air conditioning, a balcony, wooden cabinetry, in-unit laundry and floor-to-ceiling windows. Animals are not welcome. Per Walk Score ratings, the area around this address is extremely walkable and offers many nearby public transportation options. Here's a 705-square-foot one-bedroom, one-bathroom apartment at Foster Street that's going for $1,951/month. The unit features hardwood floors, a walk-in closet, stainless steel appliances, granite countertops and a balcony. Building amenities include on-site laundry, garage parking, outdoor space, a swimming pool, a fitness center, an elevator, storage space, secured entry, on-site management and a residents lounge. When it comes to pets, both meows and barks are allowed. According to Walk Score's assessment, the area around this address is extremely walkable and has good transit options. Next, check out this 900-square-foot one-bedroom, one-bathroom spot that's located at 807 Davis St.. It's listed for $1,950/month. Garage parking is offered as a building amenity. In the unit, expect air conditioning, a mix of hardwood floors and carpeting, large windows, stainless steel appliances, wooden cabinetry, a breakfast bar and high ceilings. Pet owners, inquire elsewhere: this spot doesn't allow cats or dogs. According to Walk Score, this location has excellent walkability and offers many nearby public transportation options. How did Crystal Lake police crack the case of AJ Freund?